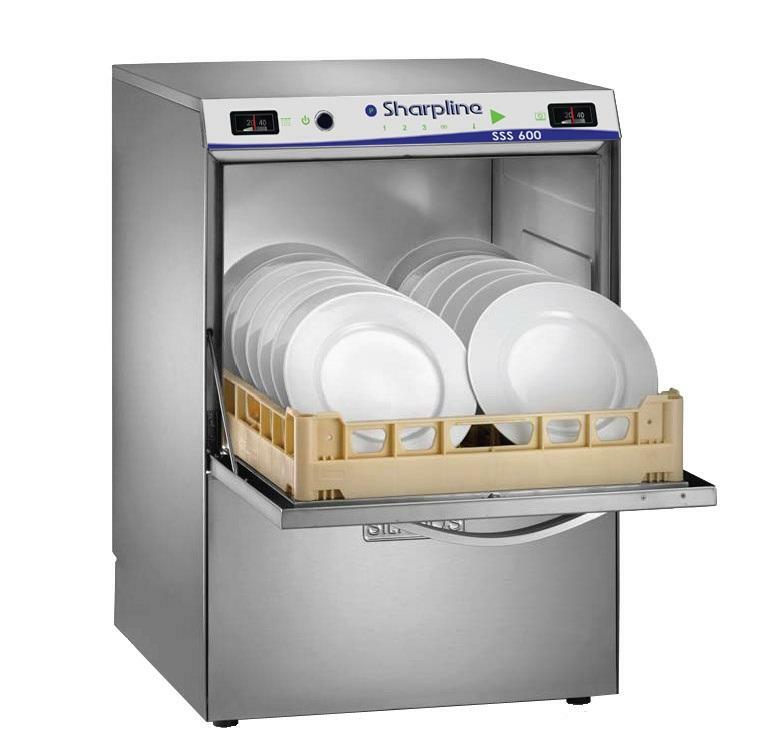 The new Underbench Dishwasher (SSS-600 & SSS-600R). See home page or the catagories area (under Washers) for further details. In March 2011, there were 1254 open SUBWAY® restaurants in Australia. With the popularity of the brand at an all time high, there are ambitious plans to continually open more SUBWAY® restaurants in Australia in the future. Sharpline Stainless Steel provides standard and customized stainless steel counters as well as small wares for all Subway stores within Australia and New Zealand.